Fully operating call center available on Rivers Avenue at Aviation. Bring your team and be taking calls right away. This is a sublease with the ability to convert into a long term lease. The space was renovated in 2014 and is in great shape. Current tenant is negotiable on the furnishings. Call center is setup with 339 comfortable 60" workstations and four supervisor desks. Can be easily expanded with 47 additional workstations and can be rearranged to add 30 or 40 more, if needed. Secure entry and interview room off the lobby. Daniel Island Square offers a four-story mixed use environment designed as a modern take on mill-style architecture in the heart of Daniel Island. 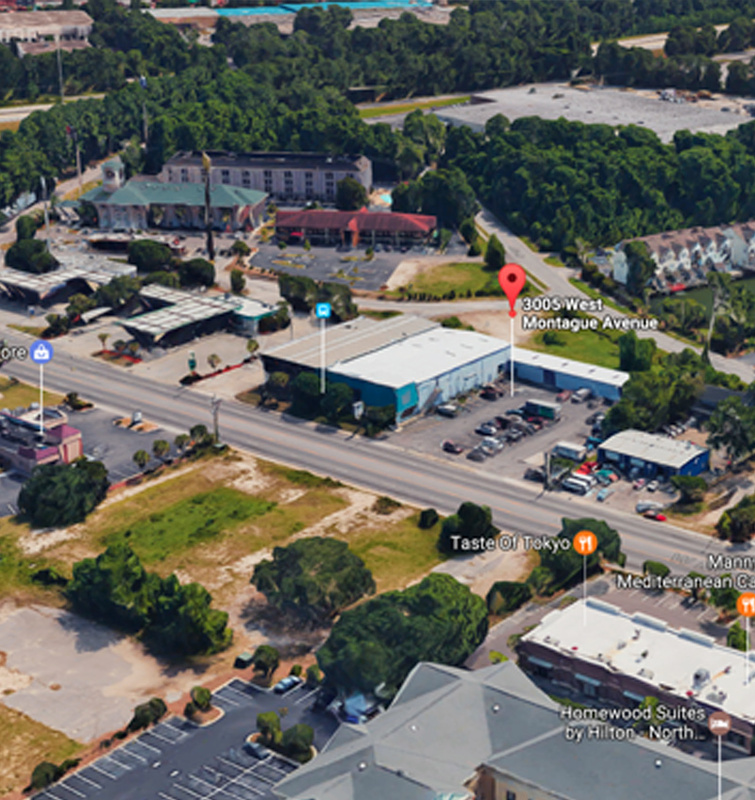 Anchored by an 11,000 square foot restaurant / brewery, Dockery's, Daniel Island Square will be centrally located on Island Park Drive near the I-526 interchanges and allow casual, walking access to the island's many restaurants and retail locations. 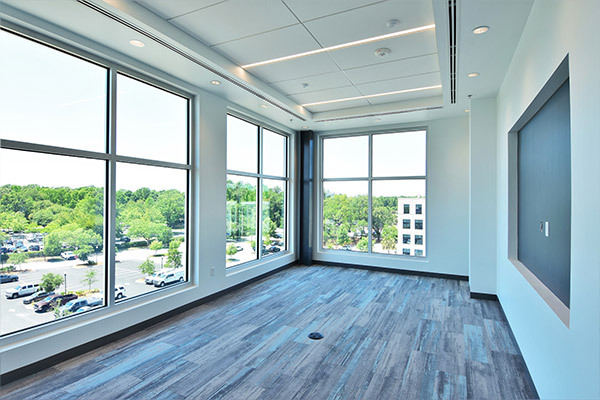 This cutting-edge development provides incredible modern amenities such as gigabit internet, access to outdoor patios areas on every floor, and a covered community pavilion area available to all tenants. 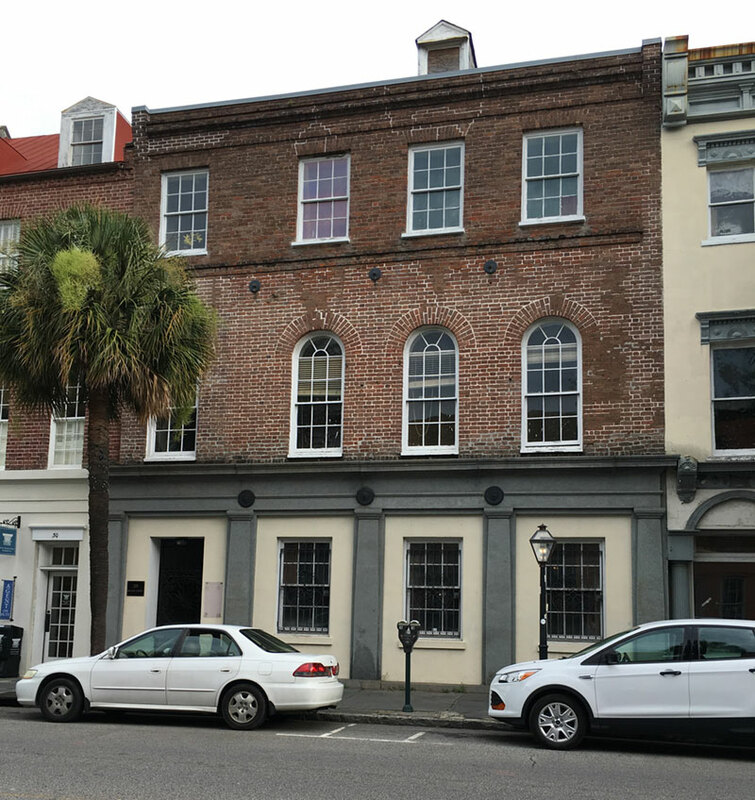 Originally constructed in 1791, this beautiful building located in the heart of downtown Charleston is undergoing a complete renovation that is scheduled to be complete in late 2017. 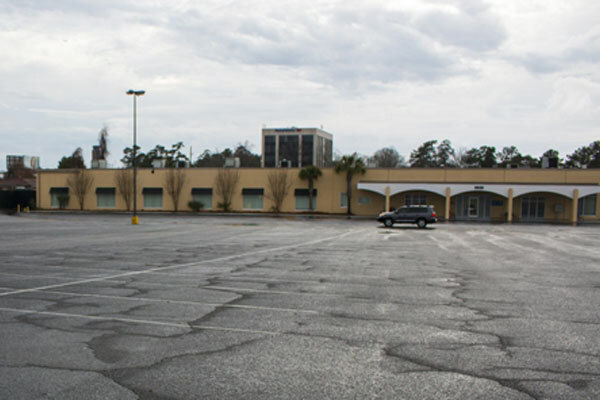 This mixed use property offers tenants an unbeatable location, brand new Class A space, and plenty of onsite parking. MORE ON 26 - 28 Broad St. 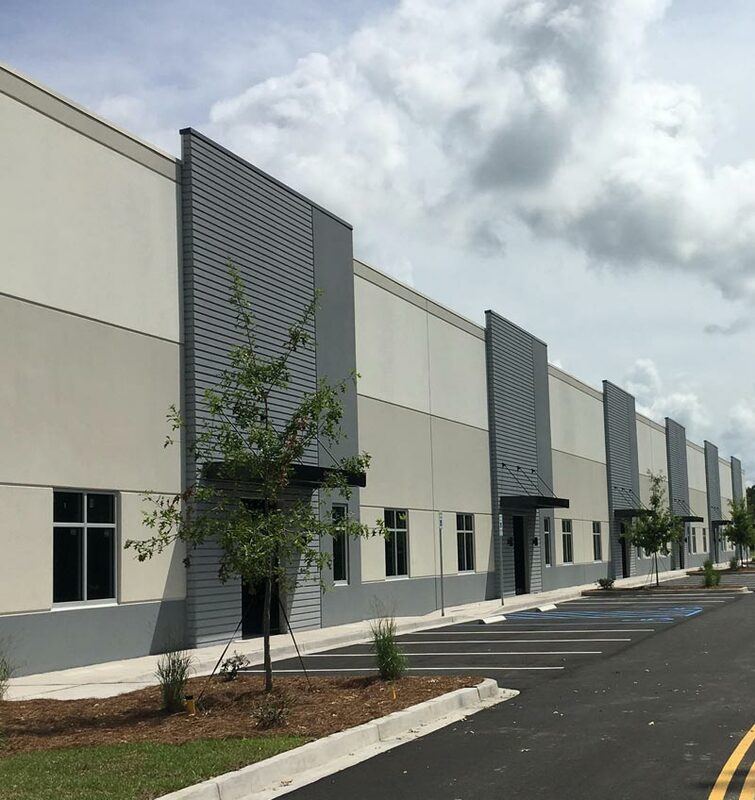 Amplify LLC is a full service real estate developer with the capability to take your project from an idea, to a location, to an operating facility. As real estate brokers we locate properties that suit the needs of the project. Once contracted for purchase, Amplify will assist in analyzing the property through the due diligence process. Working with the investor, we will prepare the budget and the project timeline including all major milestones. We will assemble the team to design the facility and facilitate the entitlement and permitting processes with the government entities and utilities.